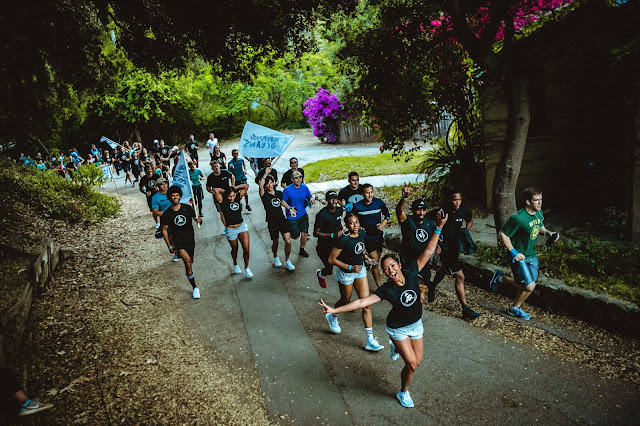 Run for the Oceans kicked off in Los Angeles this year in Temescal Gateway Park on World Oceans Day 2018. 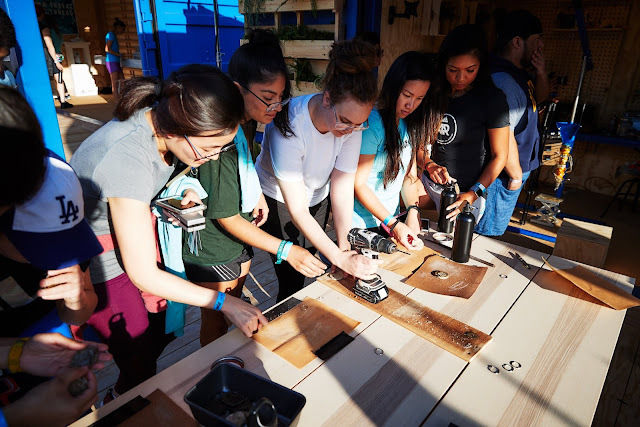 This event brought together runners and environmentalists with a common cause: running to save the oceans. 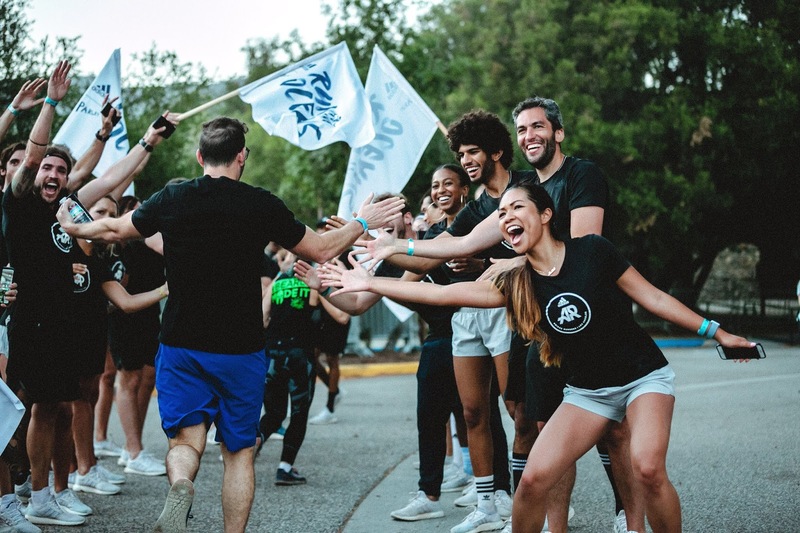 It had been a long time since everyone in the running community had come together, so as much as I was excited to support Parley, I was also excited to see friends I don't always get to see. 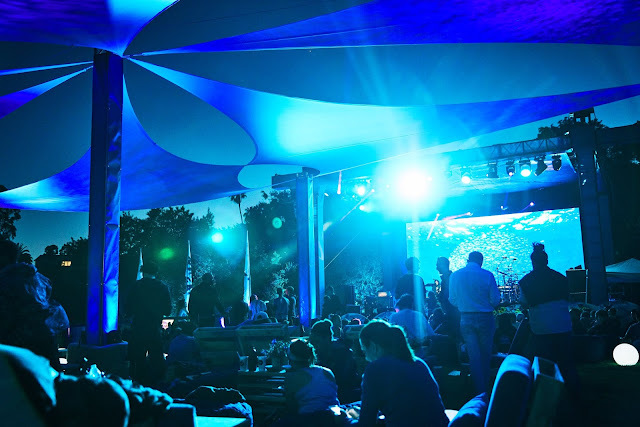 The event was sponsored by adidas in partnership with Parley for the Oceans and Runtastic to raise awareness for marine plastic pollution. Between June 8 and July 8 adidas will donate $1 USD for every kilometer run, capped at one million US dollars, to the Parley Ocean Plastic Program through miles/kilometers logged on the Runtastic app. 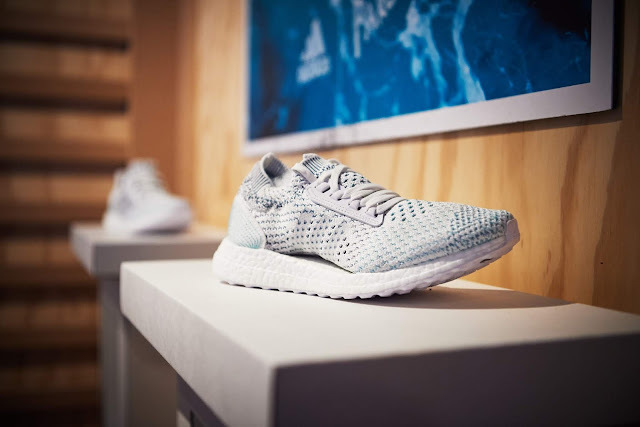 Showcased at the event was the limited-release UltraBOOST Parley and UltraBOOST X shoes. One pair is made from approximately 11 plastic bottles from the ocean. And fun activities like creating keychains from plastic pollution. Then we were off to run! The course was 1 mile loop. We were encouraged to complete at least 3 loops (5K), but many chose to do more miles/kms to save our oceans! Cheering everyone at the finish line was one of my favorite highlights of the night! To hear about more adidas events, follow me on Instagram - @melliecay! How can you help? 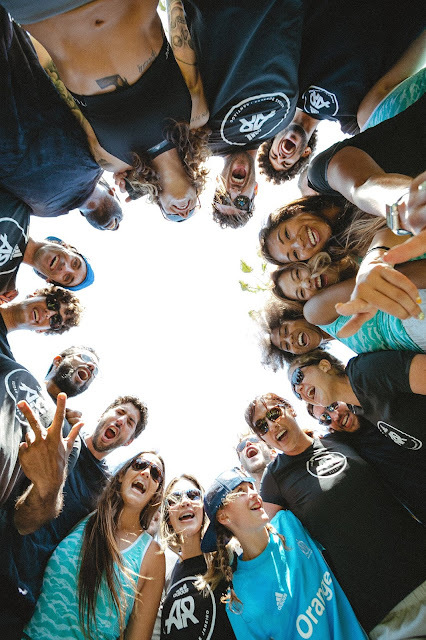 Download the Runtastic app, and join the "Run for the Oceans Community "to run your contribution! Every km counts. Run to help end marine plastic pollution, and share your runs to encourage others to join in on the movement! 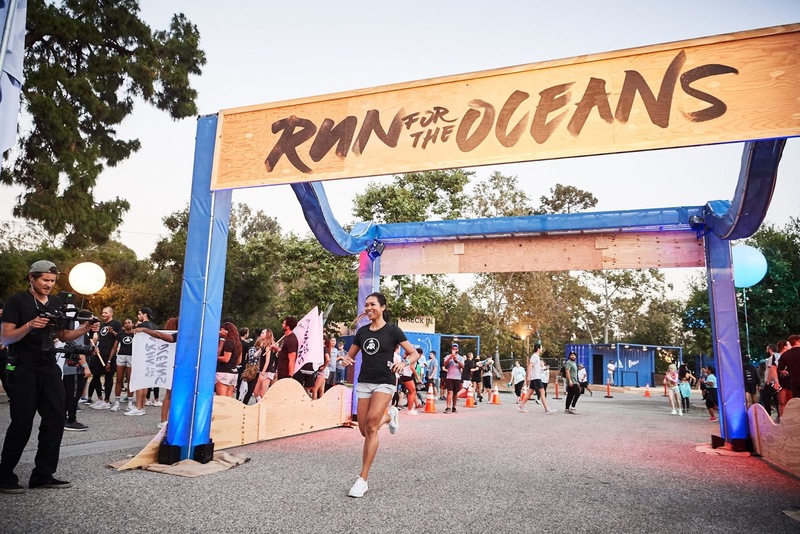 Use hashtags #RunForTheOceans #adidasParley #Runtastic in your posts!